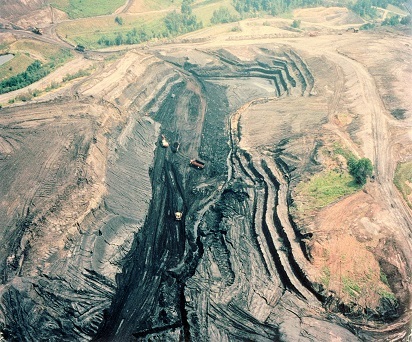 The coal refuse to energy industry has removed and burned as fuel more than 200 million tons of coal refuse, improved or restored more than 1,200 miles of streams and reclaimed more than 7,000 acres of abandoned mine lands (AML) in Pennsylvania alone through the use of beneficial ash. 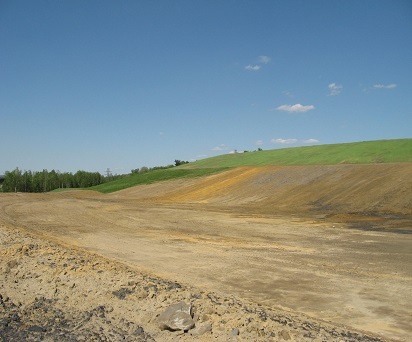 Below are a few examples of the reclamation projects that have been undertaken since the inception of ARIPPA. 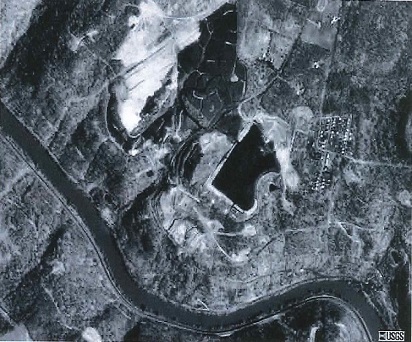 The Ernest site is located in Indiana County, adjacent to McKee Run. 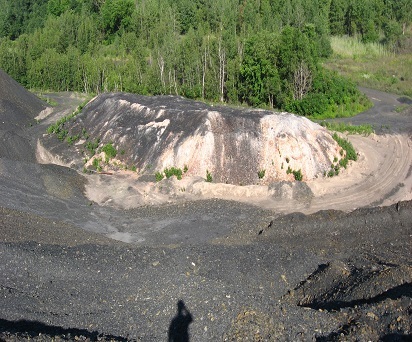 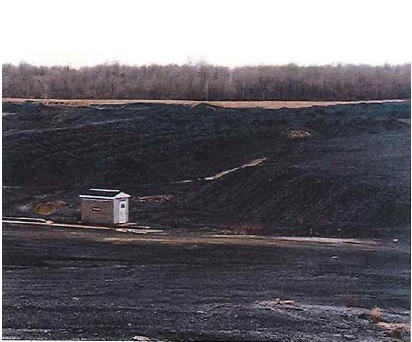 The coal refuse pile was estimated to contain over 11 million tons, covering 177 acres. 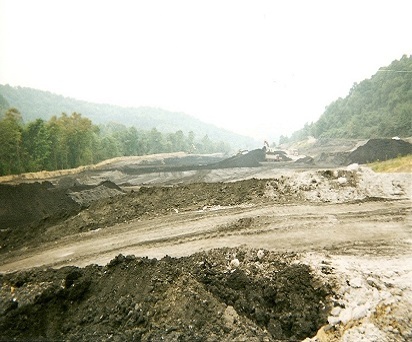 Since the first day of operation in the mid-1990s, approximately 10.5 million tons of coal refuse have been removed. 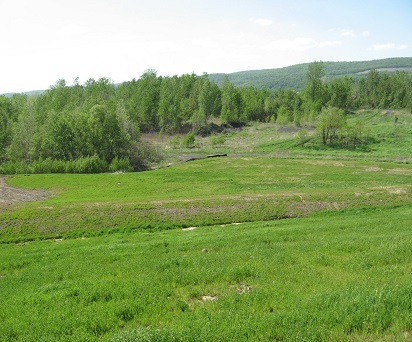 Reclamation activities including the planting of wildlife habitat trees, grasses and hedgerows is well under way. 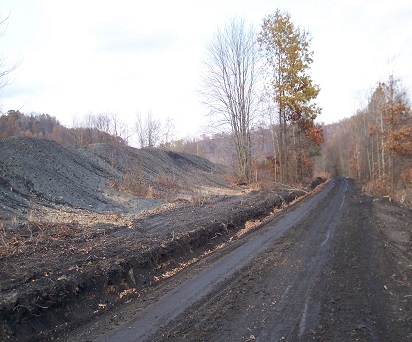 With the subsequent removal of the coal refuse and reclamation activity, a substantial reduction in acid, iron, manganese and aluminum to McKee Run is occurring. 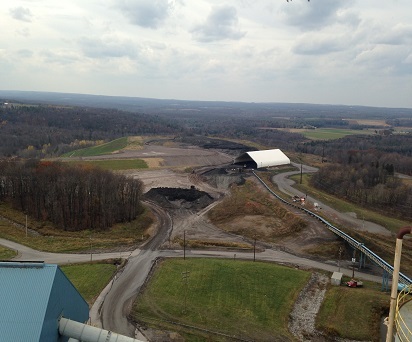 The Lucerne site is also located in Indiana Country and is estimated to contain over 9 million tons of coal refuse. 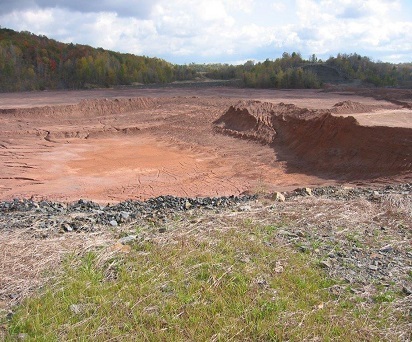 This mining and reclamation area includes 197 acres. 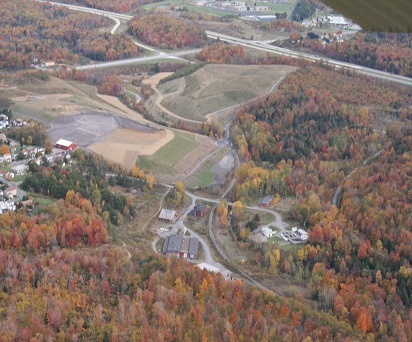 The Lucerne site is adjacent to Yellow Creek, which is an AMD impaired stream. 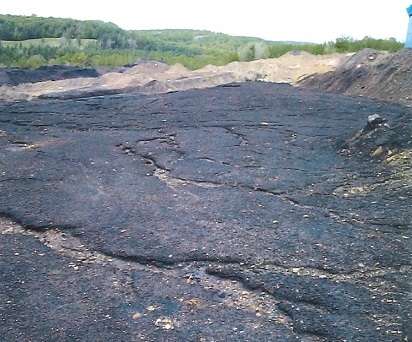 Full operation began in 2012 and over 5 million tons have been removed since then. 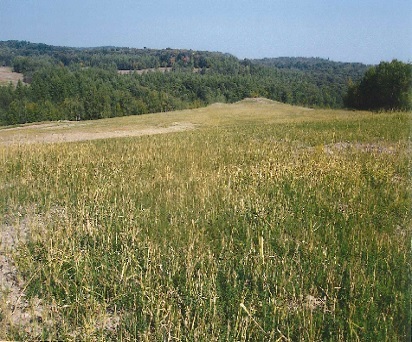 The plant has recently begun reclamation activities, including the placement of clay and planting of wildlife habitat grasses. 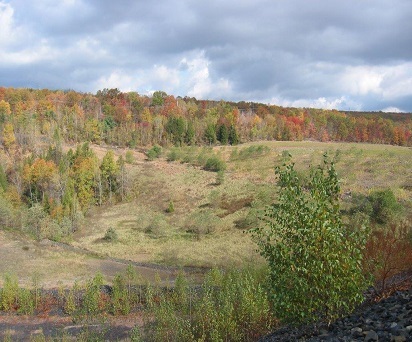 Cambria Cogen fully expects substantial reductions in acid, iron, aluminum, and manganese to Yellow Creek. 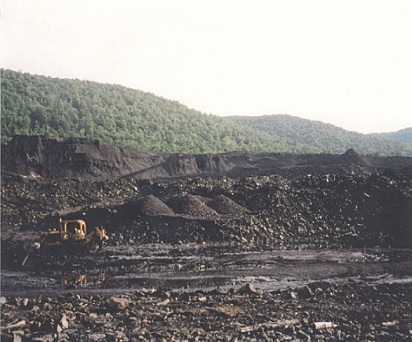 The Colver Power Project is a bituminous coal refuse fired electric generating station that began commercial operations in 1995. 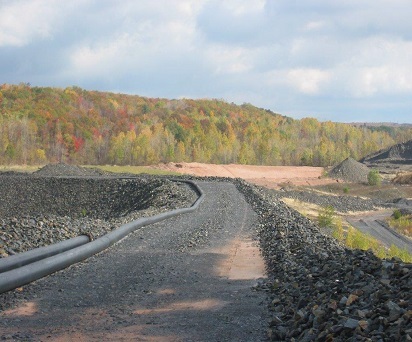 The Project provides enough power for approximately 130,000 homes. 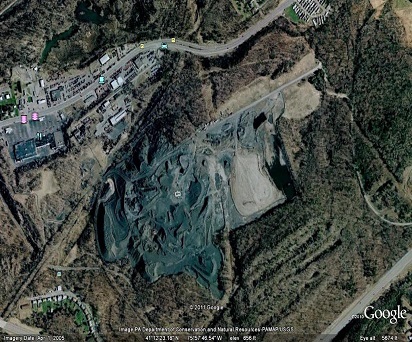 Colver Power is sited beside what was formerly a 3.5 million ton coal refuse pile left behind from a deep metallurgical coal mine operated by the Eastern Associates Coal Mining Company from 1911 to 1978. 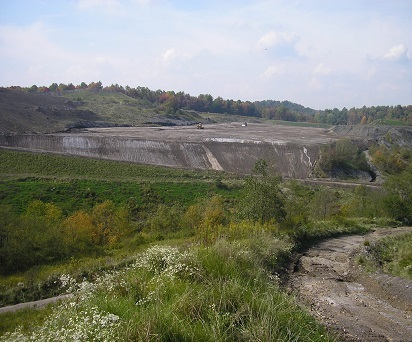 The pile heavily polluted Elk Creek along its southern border, detrimentally affecting downstream receiving waterways such as the North Branch Blacklick Creek and the Stoney Creek-Conemaugh River basin. 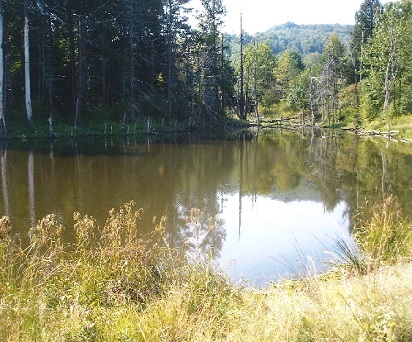 Due to the land reclamation and virtual elimination of the 3.5 million ton pile over the past 22 years, Elk Creek has achieved almost pre-mining water quality conditions. 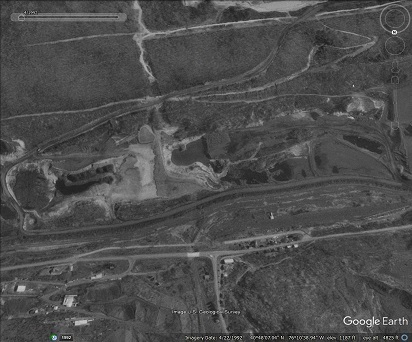 Downstream receiving waterways have improved dramatically as well. 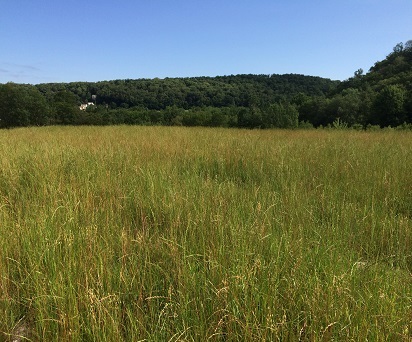 Many types of native Pennsylvania mammals, insects, and aquatic species have re-inhabited what was once a barren 160-acre landscape. 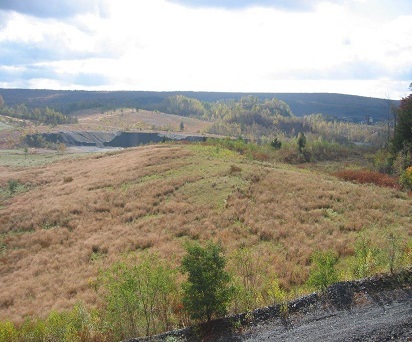 Ebensburg Power Company obtained surface mining permits for the re-mining and reclamation of the Revloc coal refuse pile located in Revloc, PA in Cambria Country. 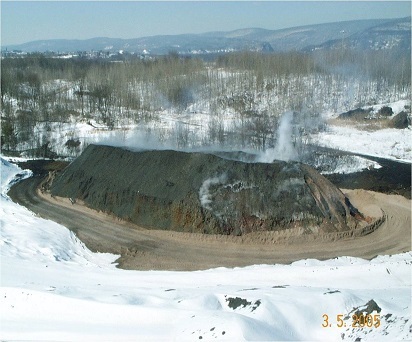 Part of the pile was burning, smothering the Revloc community with its fumes. 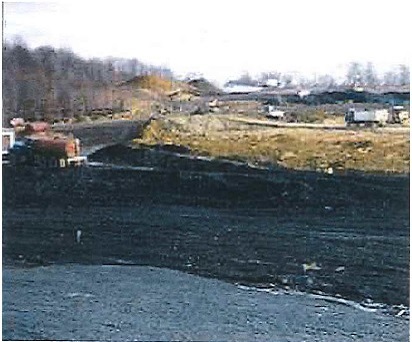 As part of the reclamation work, Ebensburg Power Company extinguished the fires, ending the air pollution caused by the pile. 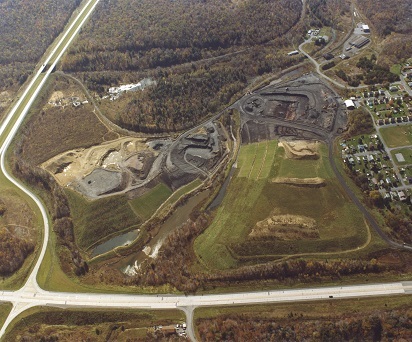 The reclamation project began in 1989 and was completed in 2011. 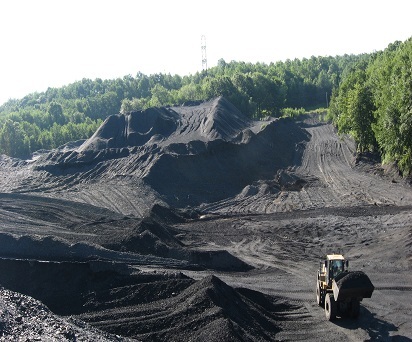 During the project life, approximately 3,200,000 tons of usable coal refuse was removed and approximately the same number of tons of beneficial use ash was returned to neutralize the remaining acidic compounds contained in the reject material. 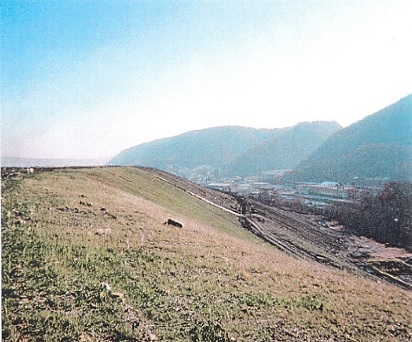 The cost of the project was approximately $24 million. 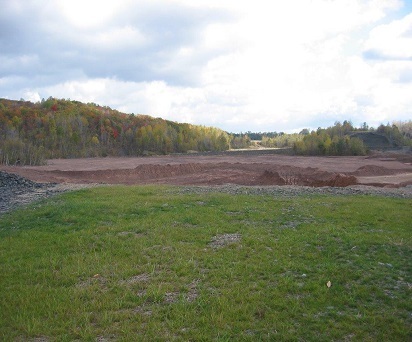 The process reclaimed about 56 acres, of which 20 acres are available for industrial development. 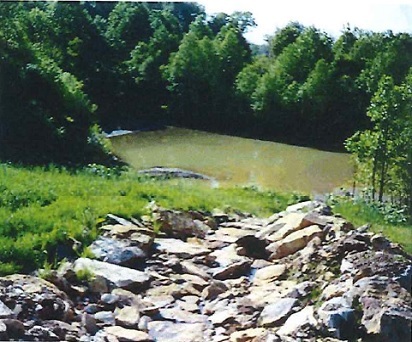 The coal refuse pile and fire are gone forever and approximately six miles of the South Branch of the Blacklick Creek has returned to a quality which supports aquatic life, including trout. 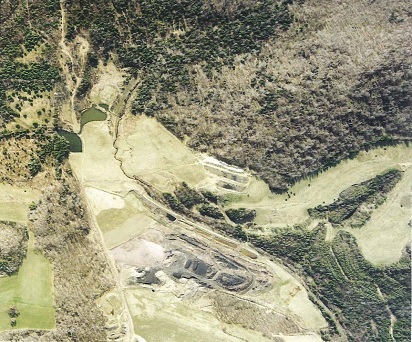 These Gilberton Power Plant reclamation area before and after aerial photos show part of the land reclaimed in conjunction with the plant’s consumption of coal refuse that was abandoned decades ago. 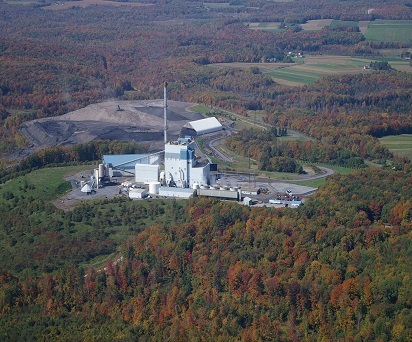 The plant has been operating for over 27 years. 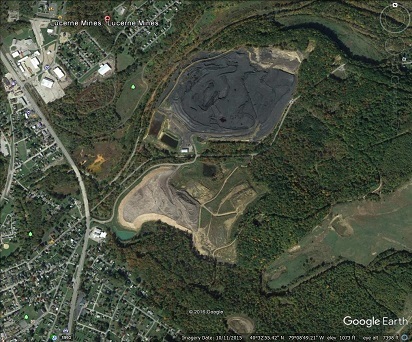 There are still many millions of tons of coal refuse in the vicinity of the plant that are causing continued contamination of air, land and water. 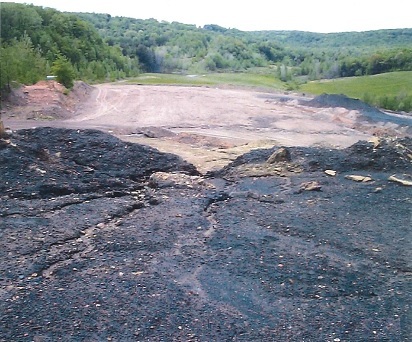 Because this type of facility is the only practical method of eliminating these mining legacy pollution sources, we must ensure that they remain a viable component of our electric power generation portfolio. 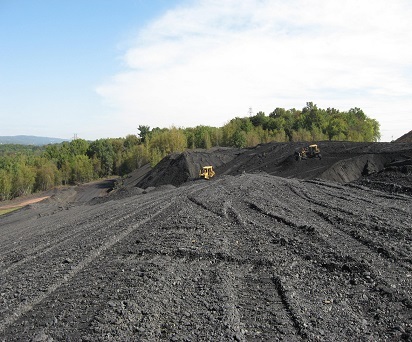 On September 28, 2016, the Department of the Interior’s Office of Surface Coal Mining Reclamation and Enforcement presented Northampton Fuel Supply Company, Inc.(NFS), a mining subsidiary of Northampton Generating Company LP, with the “Excellence in Surface Coal Mining and Reclamation” National Award. 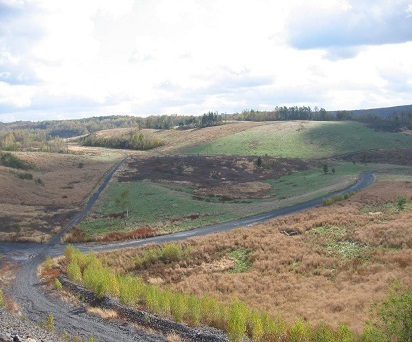 The award was presented to NFS for the land reclamation at the Loomis Bank Operation off of Middle Road in Luzerne County, Hanover Township, PA. Click here to watch the YouTube video. 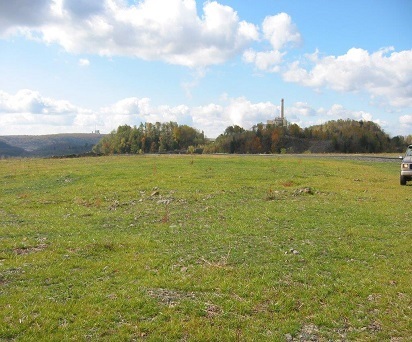 The Loomis Bank site is currently owned by Earth Conservancy and the Greater Wilkes-Barre Chamber Development Corporation. 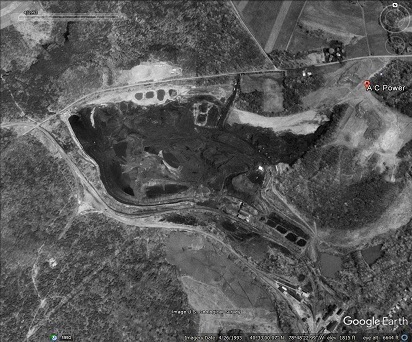 Several thousand acres of this land are severely scared by past mining activities and require extensive reclamation. 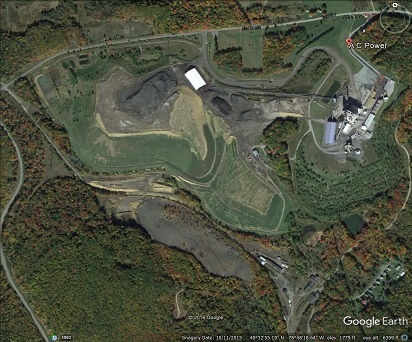 NFS started operations at the site in the late nineties and processed over a million tons of the culm material converting it to a viable fuel for power generation at the Northampton Generating Company, LP facility located in Northampton, PA. 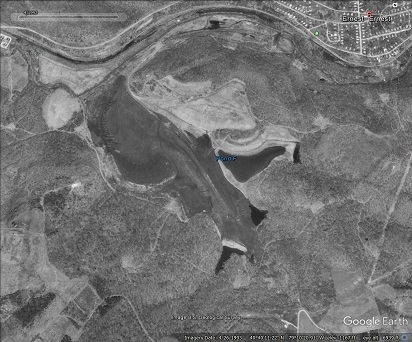 This process lasted over 11 years. 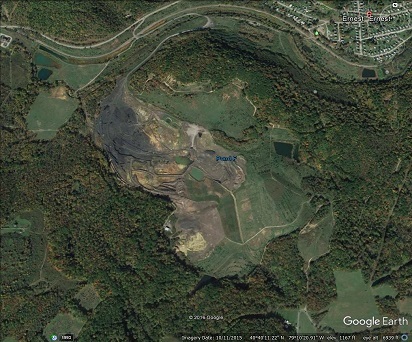 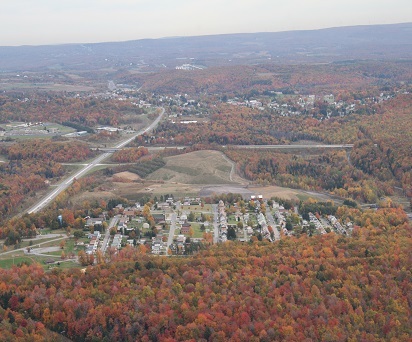 Panther Creek Energy is an 83MW power plant that was built in Nesquehoning, PA to remedy a highly polluting stock pile of coal refuse overshadowing the town. 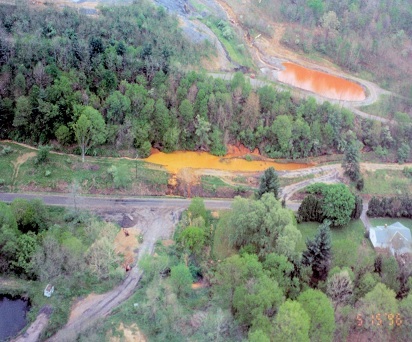 The acidic coal refuse leaked into nearby streams and rendered them infertile for aquatic life. 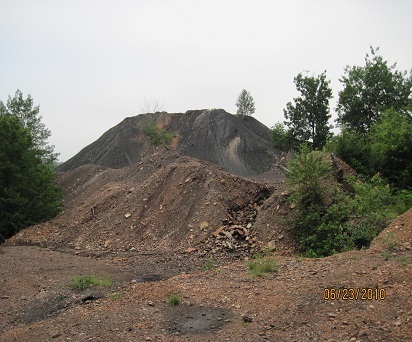 Dust and particulate matter from the pile further polluted the streets of Nesquehoning. 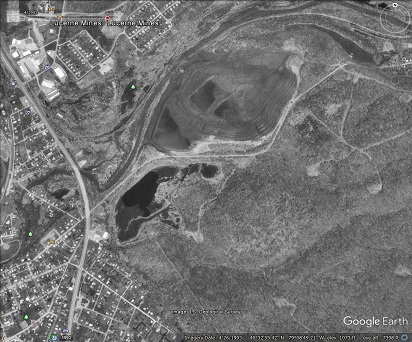 This coal refuse pile was left over from a 1940’s PP&L coal plant constructed just south of where the plant is located. 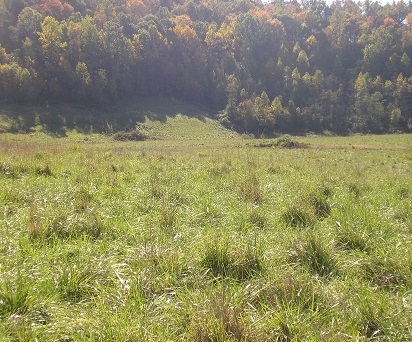 Over several years, at the expense of the ownership of Panther Creek Energy, the site known as Bank A was reclaimed. 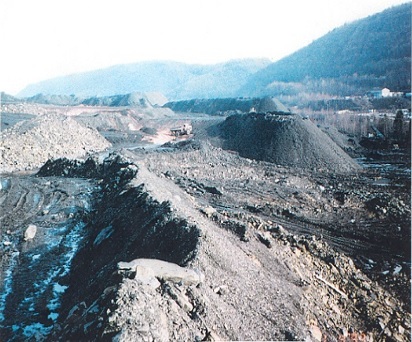 The reclamation initiated by obtaining the highly complex permits, expensive excavation vehicles and processing equipment. 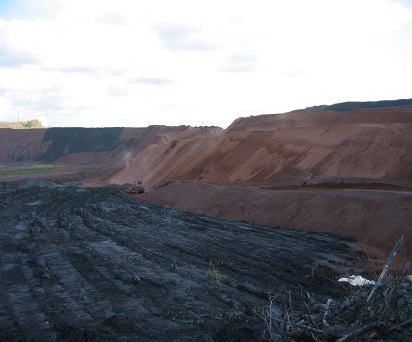 The vehicles and equipment sorted through the pile and removed boiler ready fuel for consumption. 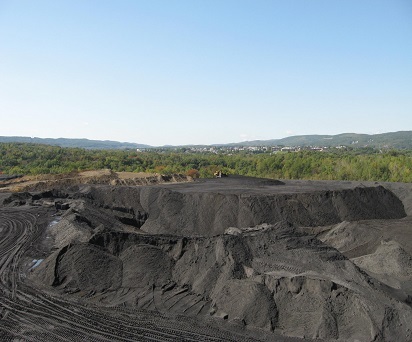 Through the consumption, also known as combustion, process, the boilers converted the coal refuse into a beneficial use ash that neutralized the acidic nature of the coal refuse. 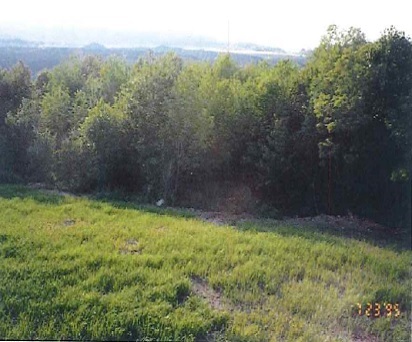 This ash was placed at Bank A, and to this day Bank A remains able to support wildlife, no longer pollutes the streams, and is a viable location for local businesses to site their buildings. 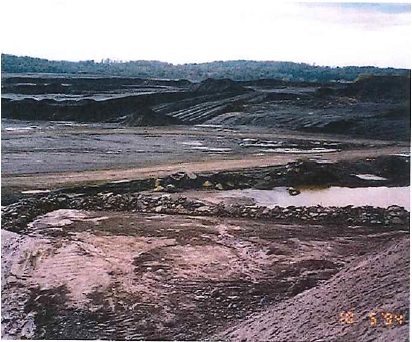 Pictured above are the reclaimed 'stripping pits' at the SER, Inc. plant. 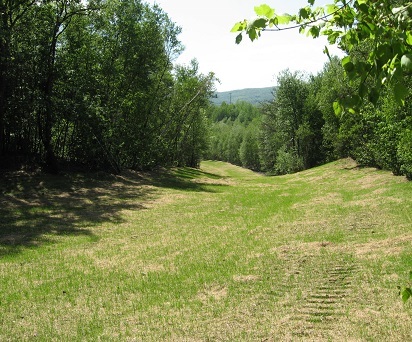 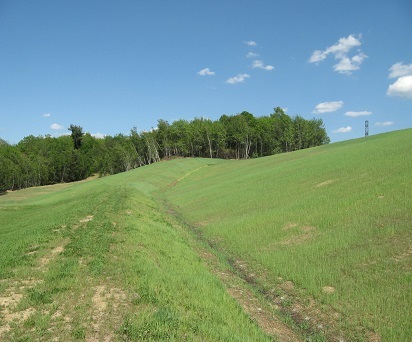 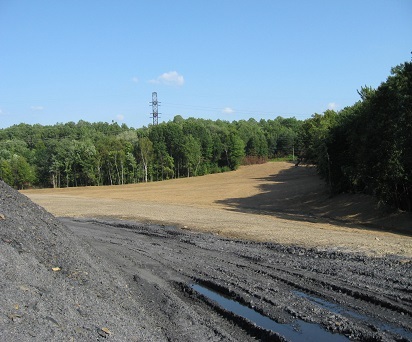 The plant disposes its ash on these sites adjacent to the power plant located in Shenandoah, PA.
Pictured above are two sites that Scrubgrass Generating has reclaimed in Armstrong and Clearfield counties. 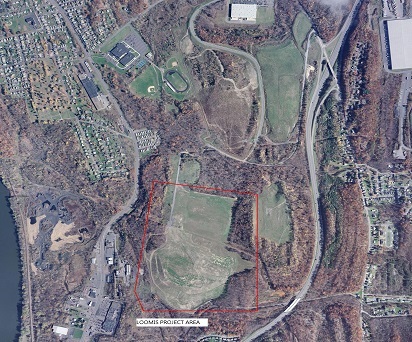 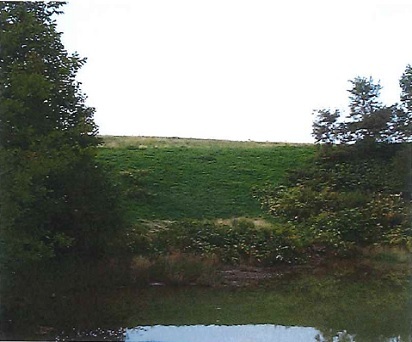 The Beaverdale site was issued as a contract with the Pennsylvania Department of Environmental Protection to remove an abandoned refuse pile and restore the area to an unmanaged natural habit. 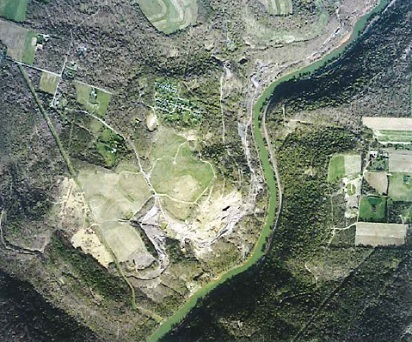 The site is located in Summerhill Township in Cambria County and situated directly on an unnamed tributary to the Conemaugh River. 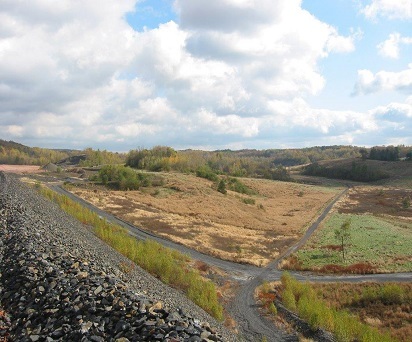 This project received a Reclamation Award from the Pennsylvania Coal Association in 2016. 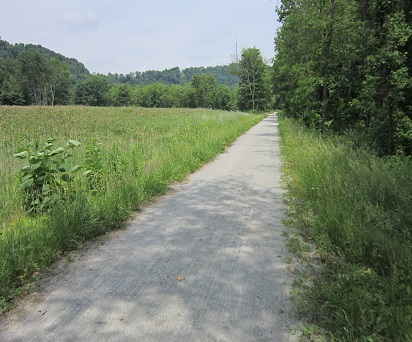 The Seanor site was issued as a contract with the Pennsylvania Department of Environmental Protection to remove an abandoned refuse pile, restore the area to an unmanaged natural habit and provide environmental enhancement to the adjacent Westmoreland Heritage Trail. 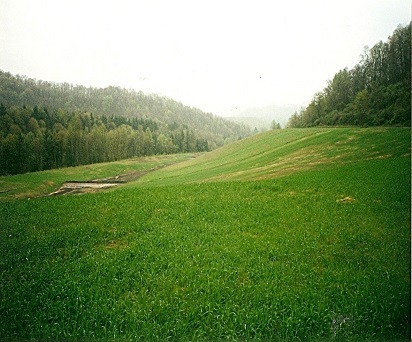 The site is located in Loyalhanna Township in Westmoreland County and was situated directly on an unnamed tributary to Getty Run and Loyalhanna Creek. 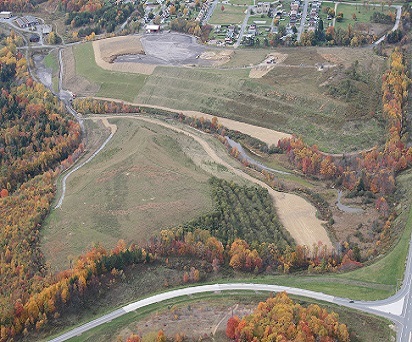 This project received the Governor’s Excellence Award in 2014. 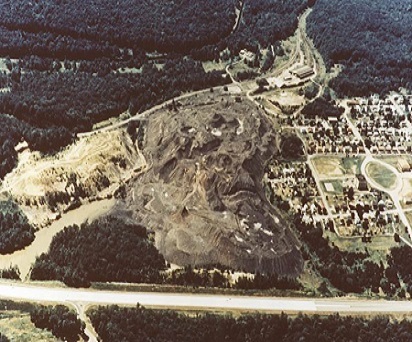 The Rachel refuse site was the remains from the former Eastern Associated Coal Joanne Mine that operated up until the mid-80s. 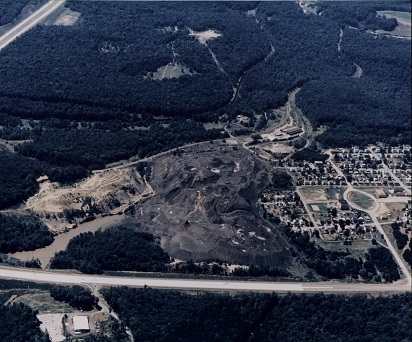 The Rachel site consisted of 2 coal refuse piles split by County Route 16. 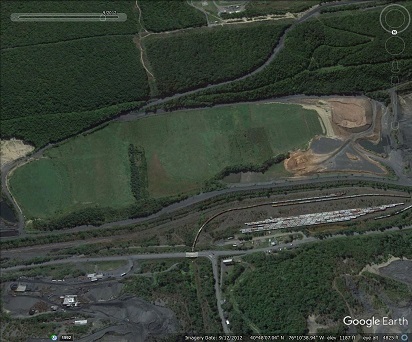 Both parcels associated with the site had severe water discharge issues, both from surface runoff and from groundwater seepage that was emanating from the toe of banks along Route 16 and the adjacent stream, Mods Run. 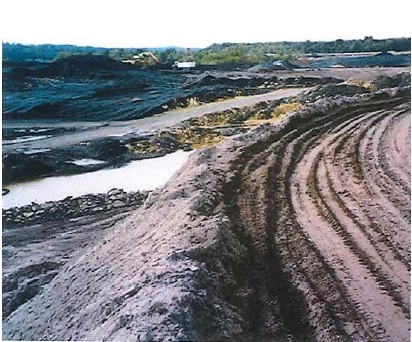 Following completion of reclamation work, all surface water discharges met quality limitations. 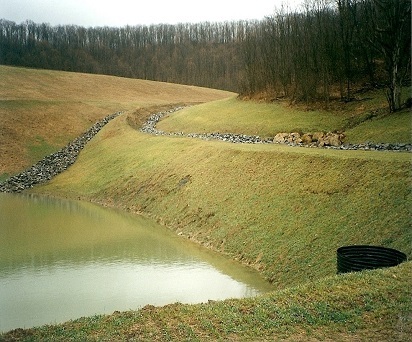 Water treatment is still necessary to treat the ground water seep collections. 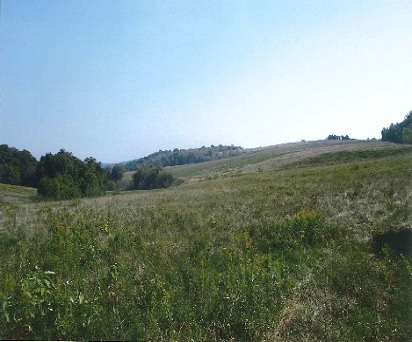 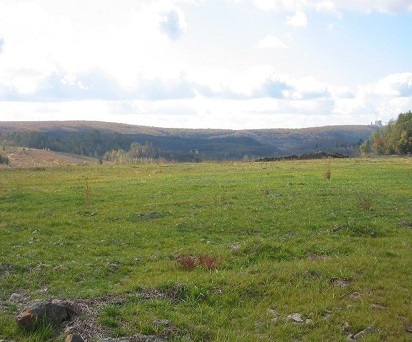 Total acreage on both parcels of the Rachel site is approximately 150 acres. 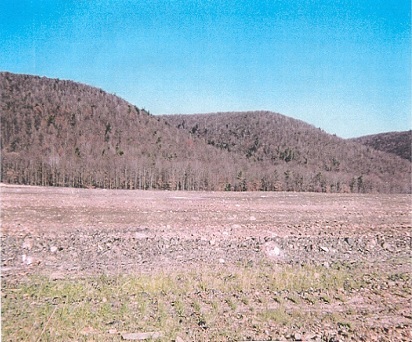 Grant Town received a reclamation award from the West Virginia Department of Environmental Protection for its work on this site.